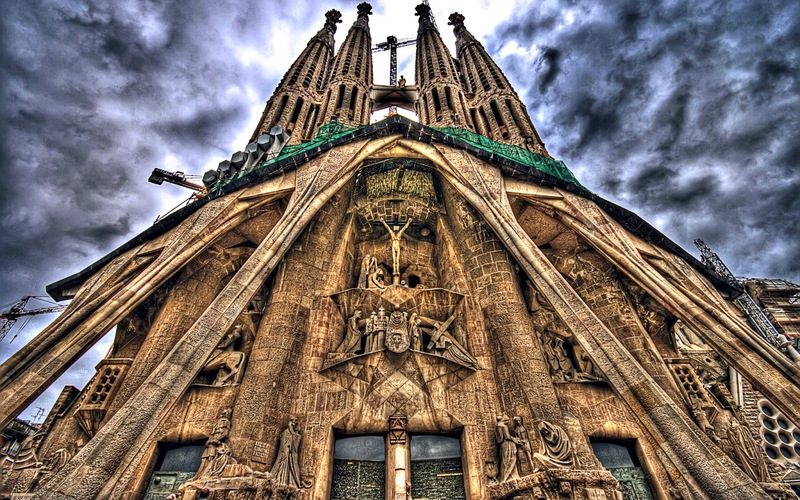 Home / Barcelona / Barcelona City Guide / City / Museums / Travel Tips / Is It Possible To Visit Barcelona Museums Free? Is It Possible To Visit Barcelona Museums Free? This post can take your attention more! Traveling all around the world may require some good budget. At least most travellers may think so. In Barcelona, seeing many museums means that you should arrange your budget well if you want to visit many of them unless you visit on these days. So if you arrange your visit days to these museums also then you are really lucky as you can enter free. We are really pleased to present some good travel tips for Barcelona city in this post. So what are these days to visit Barcelona museums free? Let's read below tips for Barcelona city tour. We had mentioned about The National Museum of Catalonia in our previous post. It's a really good museum to see in Barcelona city. So if you visit the museum any first Sunday morning of every month or 11th September and 24th and also May 18th then you will charge nothing for your visit. It's free to visit The National Museum of Catalonia. The MNAC is located at Montjuic hill. 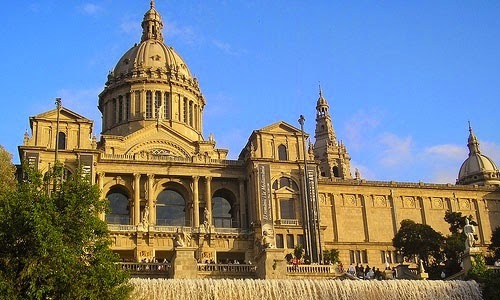 Another travel tips for free entrance to Barcelona museums is History Museum of Barcelona. It's free on Sundays from 3pm and during all day on every first Sunday of the month. If you would like to travel through history of Barcelona, then History Museum is a must see place in Barcelona city. Do you like museums and this post is getting more enjoyable then hold thight cause free entrance to this museum will make you happier we guess. Museu Picasso! Yes you heard right:). 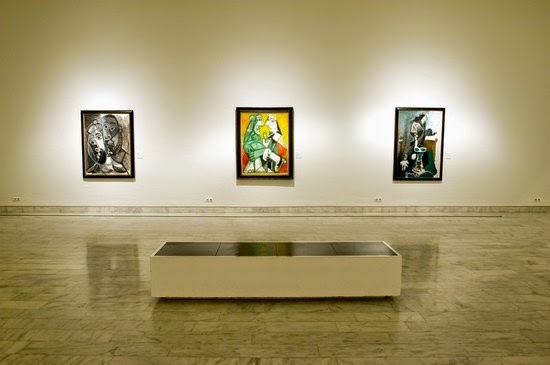 Museum Picasso will provide free access any first Sunday morning of every month or 11th September and 24th and also May 18th. So you shouldn't miss this chance out if you are art and history lovers. Finally free entrance to The Contemporary Culture Center of Barcelona ( CCCB) will contribute much to your budget if you choose to visit the museum on the first Sunday of the month as well from 5pm to 8pm. I hope you will enjoy this post while reading as travel tips for Barcelona city is really important issue for your travel to be perfect. I hope you can make the best of your holiday in Barcelona city. For more travel tips for Barcelona city guide please keep on reading our posts.